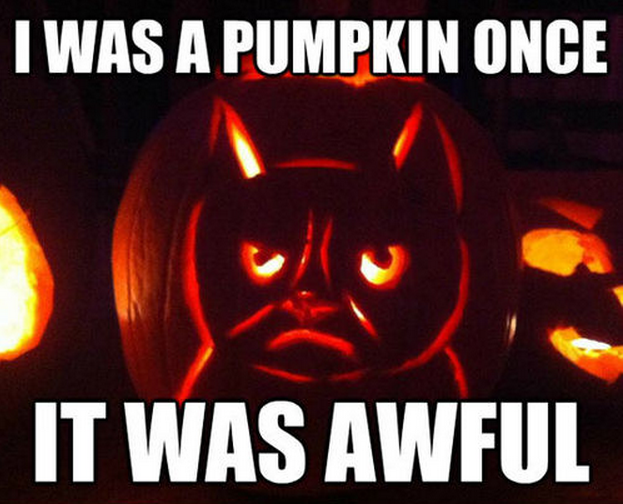 Carve a Grumpy Cat Pumpkin? NO. - I Can Has Cheezburger? 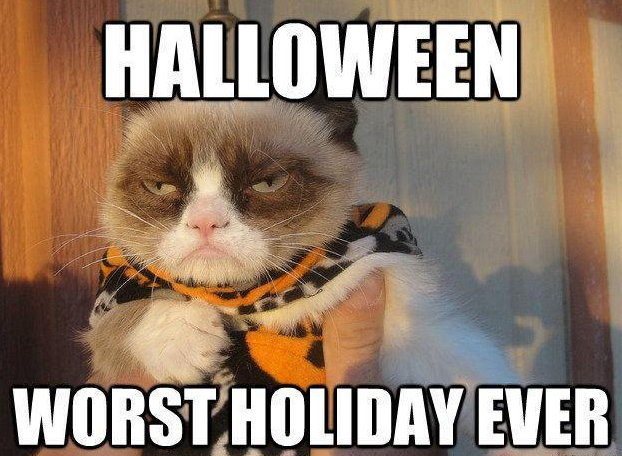 Carve a Grumpy Cat Pumpkin? NO. 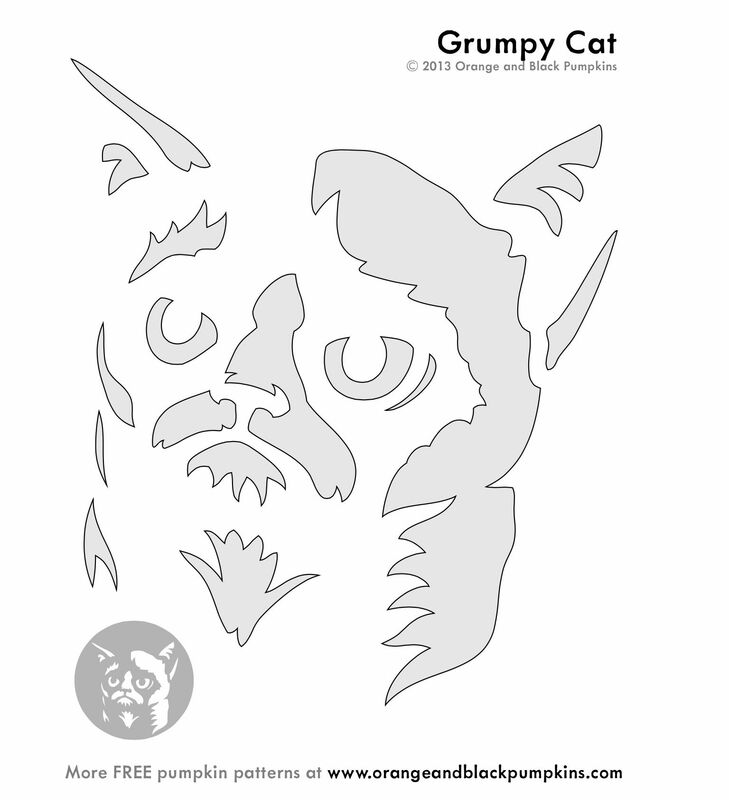 If you're not a Grumpy Cat, you can download the #grumpkin stencil pdf here, and make your own for Halloween. One Handicat Accessible Cuddle Time, Coming Up!